Stop! 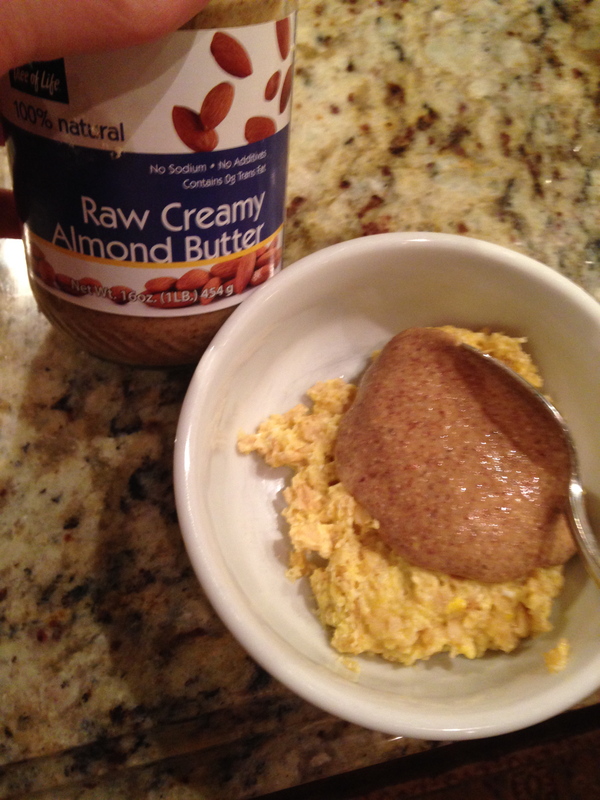 Your eating your oatmeal all WRONG! - Real Food. Real Fitness. Stop! Your eating your oatmeal all WRONG! Who doesn’t love a hearty bowl of oatmeal for breakfast especially on a cold winter morning? It’s filling, it sticks with you, and its healthy! Right!?? No WRONG! 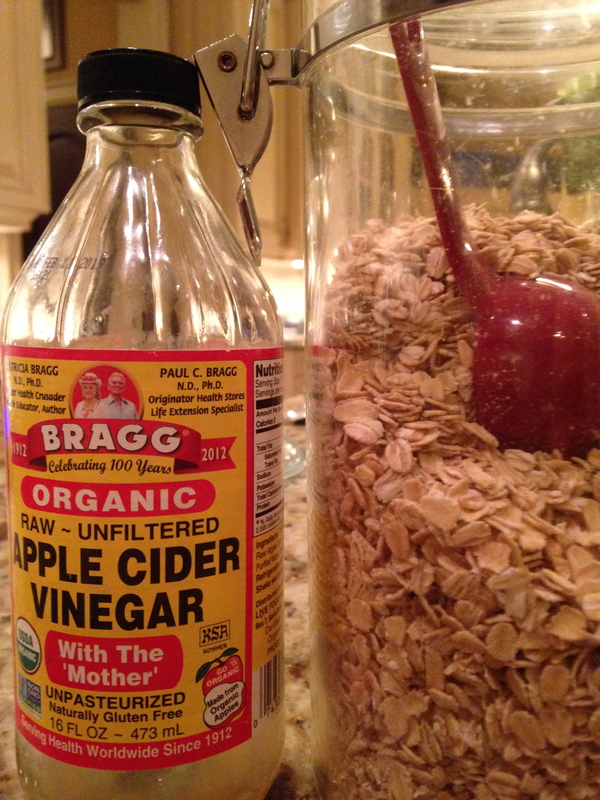 Good ol fashioned oats are actually not all that great for you unless you are doing this ONE simple step. That step is……….drumroll………………. SOAKING! And doesn’t that happen when I cook them? Oats and many other grains contain “anti-nutrients” otherwise known as phytic acid. Phytic Acid is a mineral blocker found in the bran. 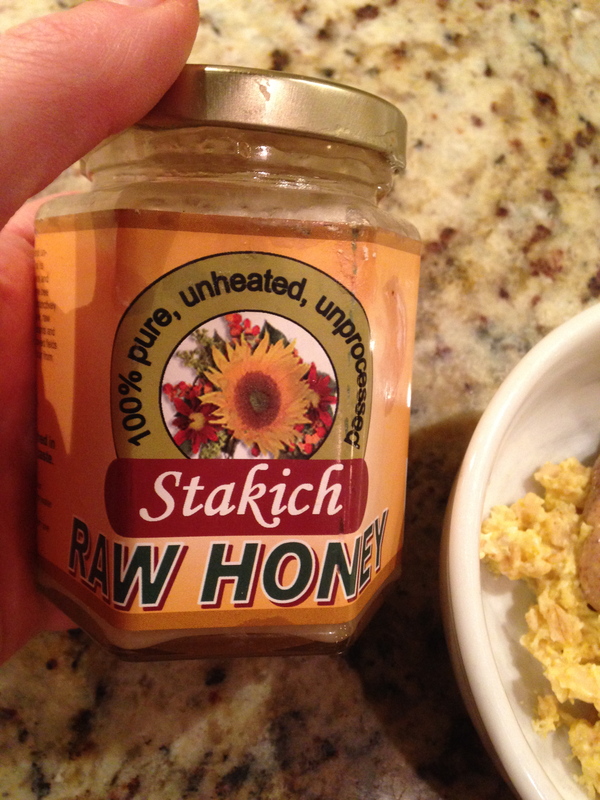 It grabs onto and depletes important nutrients in the body such as calcium, magnesium, iron, copper and zinc. It also inhibits enzymes that we need to digest our food including pepsin needed for the breakdown of proteins in the stomach, and amylase needed for the breakdown of starch into sugar. Phytic acid or phytates also inhibit trypsin, needed for protein digestion in the small intestine. A diet rich in oats (eating them everyday) and other grains high in phytic acid has a powerful anti-nutritional effect on the body depleting it of essential vitamins, minerals, and enzymes. This can result in chronic tooth decay, nutrient deficiencies, and digestive problems. Knowing this information it is IMPERATIVE that you SOAK oats to neutralize phytic acid content as much as possible. SOAKING OATS REMOVES MAJORITY OF THE PHYTIC ACID. 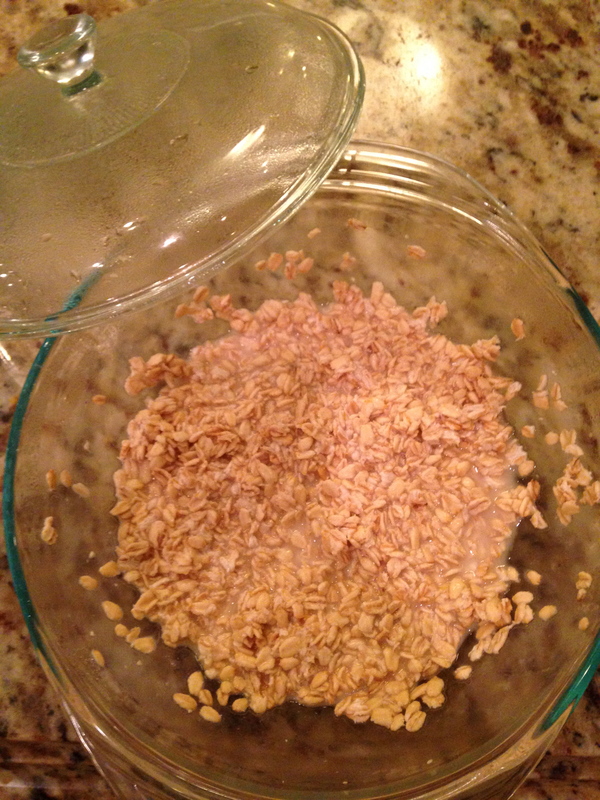 OATS SHOULD BE SOAKED BEFORE CONSUMING THEM. So here is what I do step by step. I then keep the soaked oats in the fridge and make a new batch each week. Use whole organic gluten free oats. I use Bob’s Red Mill brand. Use a large glass bowl with lid to SOAK. Oats must be soaked in an acidic medium overnight. Place oats in glass bowl and cover with water. Mix in ACvinegar, cover, and let soak on counter overnight. Cook! 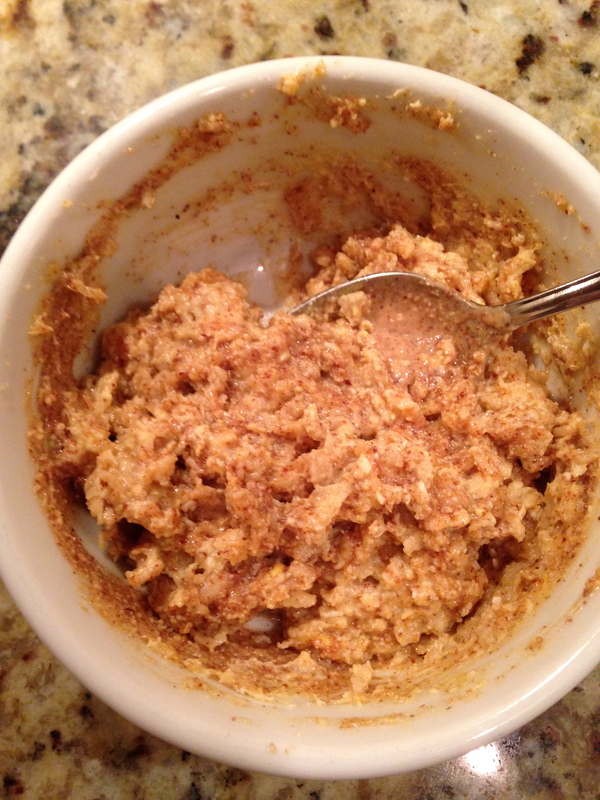 Once the oatmeal is soaked it cooks up very quickly. You can just take a serving out and warm in a pan on the stove. Store remaining oats in covered glass bowl in fridge. 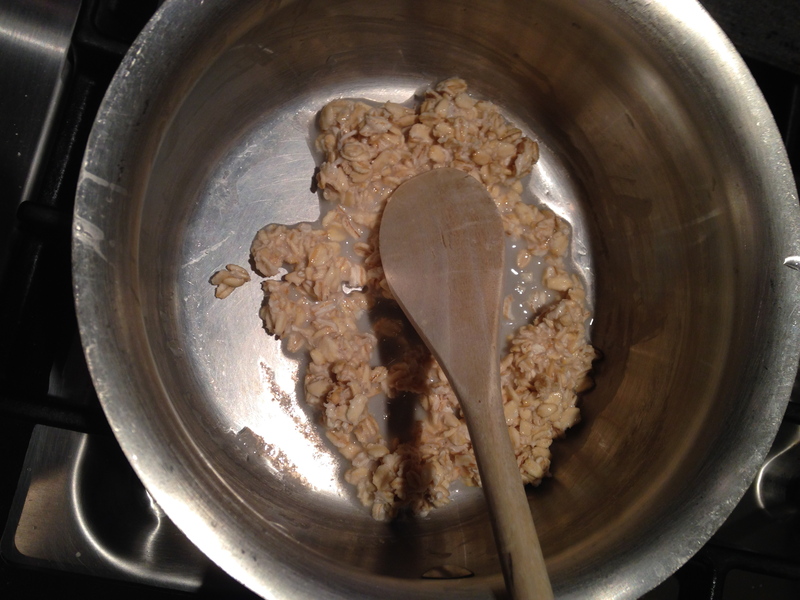 Put 1/2 cup soaked oats in pan on stove and heat on high. 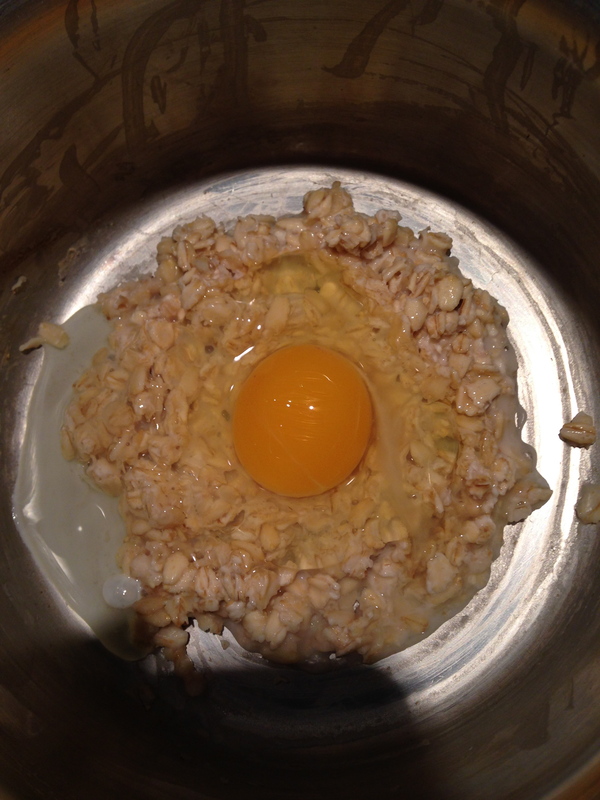 Once a simmer is going drop 1-2 pastured eggs in and mix in until cooked. First of all, love the site, way to go! Second, do you have a recipe for sakeod or sprouted whole wheat bread, especially one that makes lighter, or not super dense? Ezekial Bread: 7 Spouted Grains …yay or nay? IT depends! Do you suffer from any grain sensitivity? If yes than I would avoid Ezekiel and all grains. If not than sprouted grains in moderation are much better than conventional wheat or whole grain bread. Check out this article for more info. http://wellnessmama.com/3807/sprouted-soaked-fermented-grains-healthy/ Hope this helps!